Those attending the EB Games Expo 2012 in Sydney will enjoy the first opportunity across Australia to play the Wii U in public. The event, to be held at Sydney Showground between October 5th-7th, has nearly sold out with over 22,000 tickets sold, and just 1000 remaining available. The voice of Mario himself, Charles Martinet, will also be on the show floor, and will play alongside those trying the Wii U. “We are incredibly excited to be able to showcase Nintendo’s innovative new Wii U game consoles to Australian consumers at this year’s EB Games Expo,” commented Stephen Wilson, EB Games managing director. 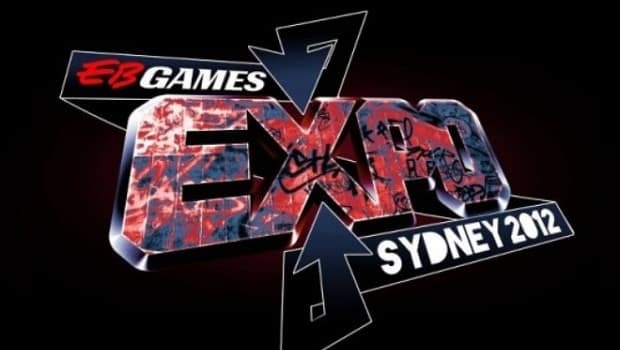 Tickets can be purchased from EB Games stores or online through www.ebexpo.com.au or www.ticketek.com.au.